It’s been over half a century since Star Trek first aired and amazed fans with a look into the possible future of technology. And while Star Trek tech was only science fiction at the time, a huge range of the items used aboard the Enterprise are now commonplace today. Cellphones, bluetooth headsets, and tablet computers were all predicted by the futuristic series. 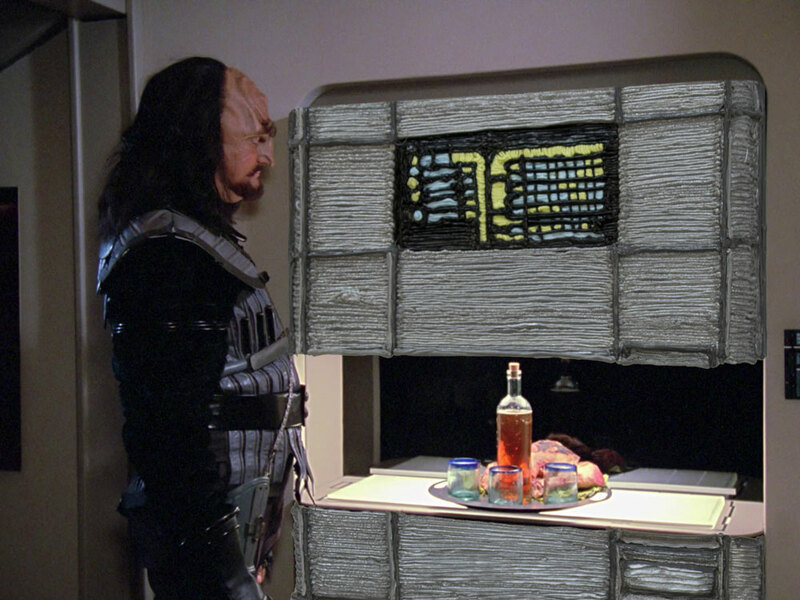 The replicators on Star Trek: The Next Generation synthesized foods for meals on demand, produced medications, or manufactured spare mechanical parts. Today’s 3D printing technologies have made this Next Generation tech a current generation reality. Our own 3Doodler is a hand-held version that prints not only in plastic, but also metal, nylon, polycarbonate, and wood. And current technology is working toward making real life even stranger than fiction. While the replicators of Star Trek could not produce living organisms, advancements in medical 3D printing are leading us in that direction. It is already possible to 3D-print bone, cartilage, tissue with blood vessels, and even heart valves, and scientists are even honing in on the process for printing human skin. Medical tech is often where the sci-fi future envisioned by Star Trek meets reality. 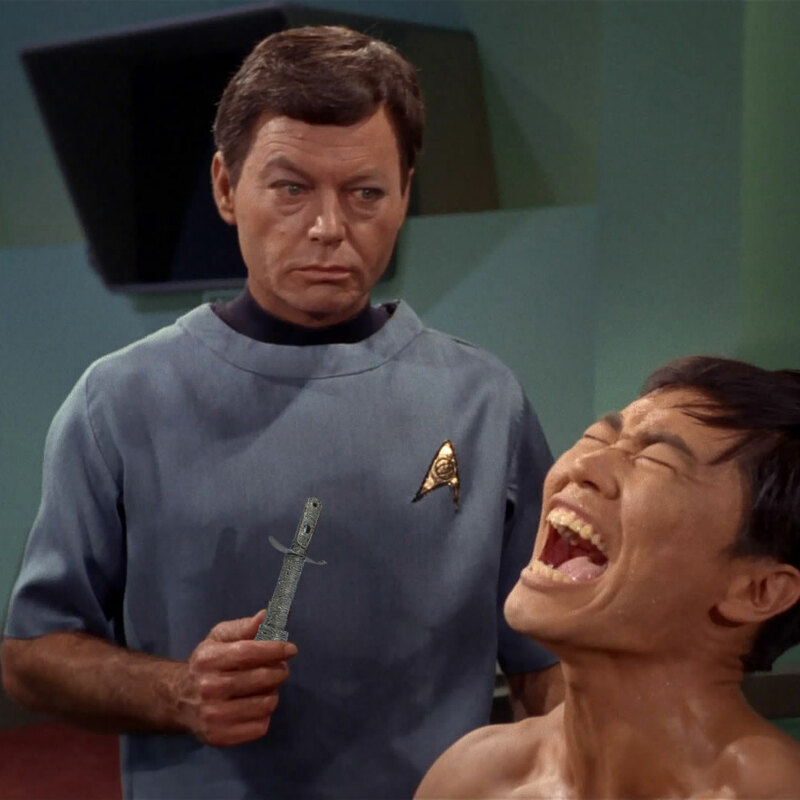 When the medical officers of Starfleet’s science division needed to administer liquid medicines, they were able to do so without needles, blood, pain, or injection sites by using the hypospray. Now, researchers at MIT have developed a similar method of jet injection which mimics the sterile, needle-free technology of the hypospray. Jet injection shoots a very thin and fast jet of medicine straight through the skin and into muscle. The jet is so fine that it won’t cause any pain, and the mechanics are precise enough to administer the correct doses for different patients. 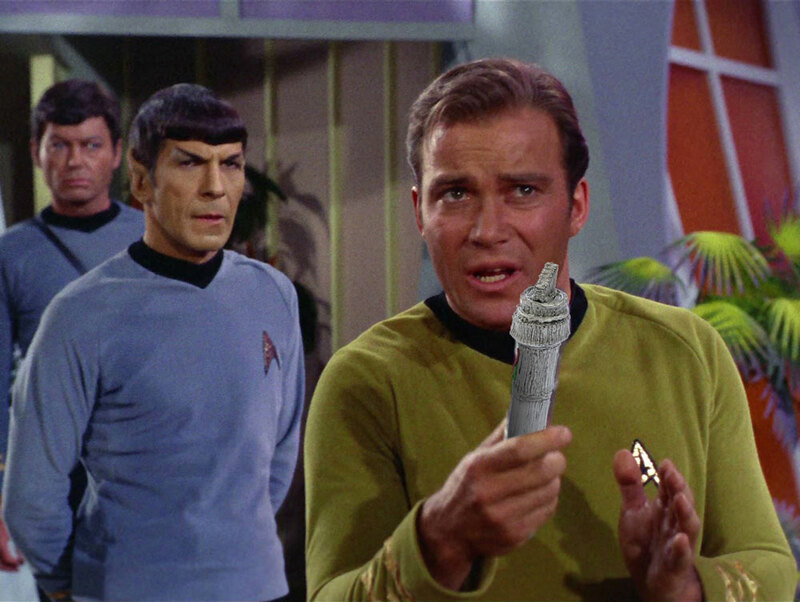 With a mission to explore strange new worlds, to seek out new life and new civilizations, to boldly go where no one has gone before, the crew of the starship Enterprise made frequent use of various universal translator technologies, allowing them to freely interact and converse with aliens from all reaches of space. In our current digital age, communication is key. Which is why companies all over the world, from Japan to The Netherlands, are creating tech that lets us talk across languages. Other more accessible tech takes translation to the page, with apps like Google Translate becoming more sophisticated all the time, allowing you to read foreign languages through instant scan-and-translate functions on your phone. 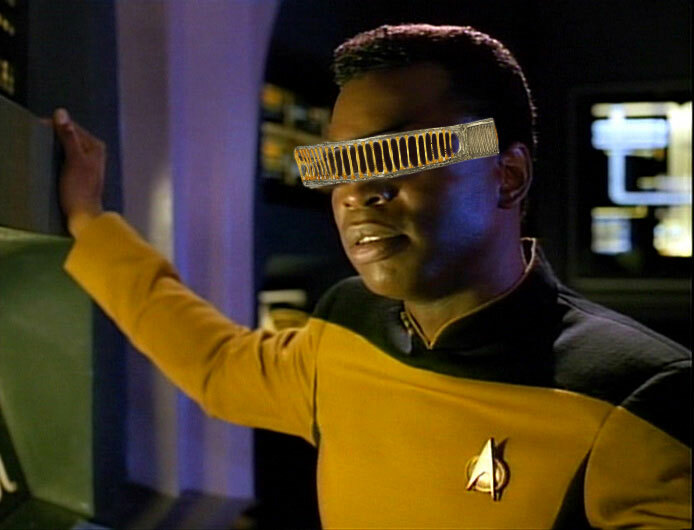 Born blind, Geordi La Forge got his first VISOR—Visual Instrument and Sensory Organ Replacement—for his fifth birthday. The Next Generation VISOR technology in Star Trek was worn like a pair of glasses, and detected and transmitted electromagnetic signals to the brain through neural implants in the temples, letting the user “see” in infrared and ultraviolet. Now, advancements in medical tech have made impressive strides in visual prosthesis—more commonly referred to as bionic eyes. These surgical implants connect a digital camera mounted on glasses (a similar concept to the VISOR) which are then sent through a wireless processor and implant in the retina. The implant—an array of 60 electrodes—emits pulses of electricity which bypass the damaged photoreceptors to stimulate remaining cells within the retina and transmit visual information to the optic nerve and brain. “Set engines to Warp Factor 9! Engage!” When it came to going faster than light, the Enterprise relied on its Warp drive to send it further and faster. While FTL travel hasn’t quite been reached yet, new electromagnetic drives being developed in both China and by NASA are getting us one step closer. These EmDrives are propelled by electromagnetic radiation held within a microwave cavity, and therefore use electricity instead of fuel to generate movement—unlike traditional engines that expel mass to generate thrust. EmDrives are still undergoing testing, but are now making the Star Trek Warp drive look more like reality than sci-fi. And when it comes to less interstellar and more interplanetary travel, scientist are catching up to the Enterprise even faster. The impulse drive was the main form of propulsion for the Enterprise and other Star Trek starships when travelling below the speed of light, using fusion reactors to drive the ship forward efficiently. The Neumann Drive is an ion engine that promises to transport a spaceship from Earth to Mars and back on a single tank of fuel. While the previous record for specific impulse was held by NASA’s High Power Electric Propulsion with 9,600 seconds, the Neumann Drive nearly doubles this efficiency with recordings of 11,300 seconds. While the Neumann Drive certainly operates at slower speeds than the EmDrive (a trip to Mars and back would take an estimated three to five years, but only use 20kg of fuel), it takes us one step closer to the interplanetary exploration of the Enterprise. 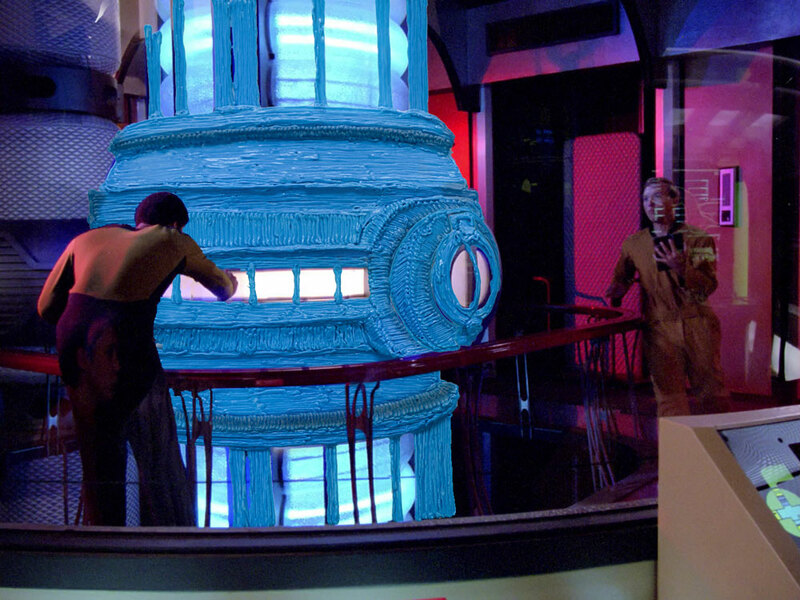 Looking to get your hands on your own piece of Star Trek tech? 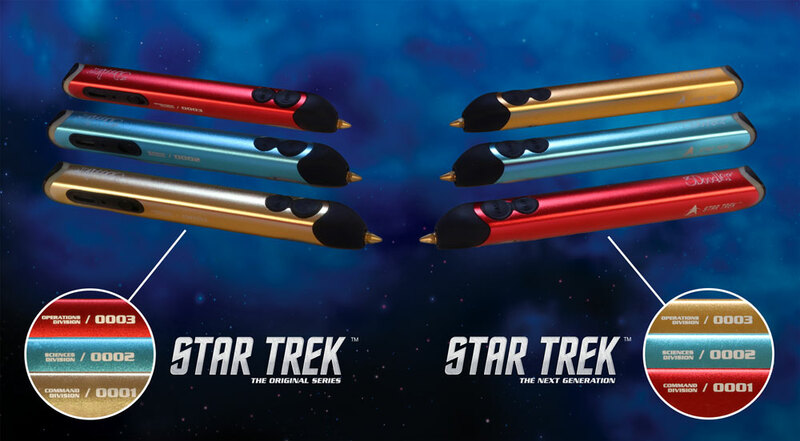 Go to Kickstarter to get your own limited edition Star Trek “Crew Edition” 3Doodler Create!